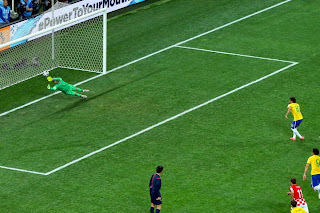 It would be safe to say the loneliest people on the field of play would be goalkeepers. After all, for them there are no mistakes only those misjudgements which result in a goal. Research shows between the FIFA World Cups of 1982 and 1998 ; 75% of penalties were converted and that figures increased in 1998 to 80%. The odds always favour the penalty taker. Studies indicate the goalkeeper needs to anticipate the direction of the ball before the attacker kicks it. 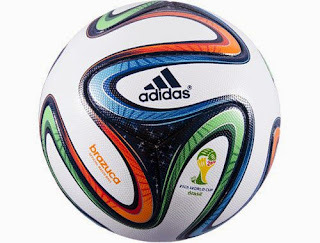 IN 2014, the adidas Brazula could travel up to 81 mph, which did not give the goalkeeper much time. Again research would support training makes little or no difference to a player's perceptual anticipation. This would appear to be consistent with the thought people are born goalkeepers and not developed from the general pack. Few players move from an outpost position to become a goalkeeper in their career, whereas some goalkeepers do make credible conversions. 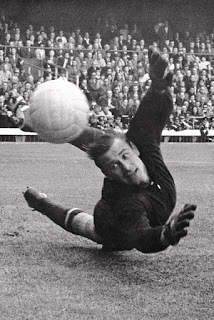 Many goalkeepers come from a family line of goalkeepers, which may account for both physical aptitude and perceptual intuitiveness. The physical requirements of a goalkeeper are mobility and quickness, flexibility and agility, quick reaction speed with a high level of physical fitness, strength and stamina. A good goalkeeper needs a high pain threshold because of the injuries associated with vigorously defending the goal. In the relative few published works on goalkeepers there appears to be a high association with temporal and special occlusion and their ability to react quickly to block and control the oncoming cannon ball, then redirect to other areas on the field. All within a very short span of time. Generally goalkeepers fall into two personality types, those who are extrovert and outgoing or those who are quiet and unassuming. Grade A goalkeepers have extraordinary physical strength, some thick set, whereas others are lean and mean. One other distinguishing feature of a goalkeeper is they need to want to be hit by the ball. This is often the most difficult fear to overcome. A good goalkeeper reads the game and can switch defense to attack with a well-placed kick to a waiting striker. 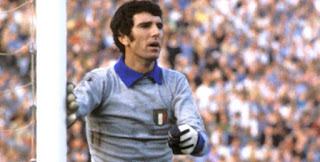 The keeper sees the complete field of play and requires to communicate with teammates. Under these circumstances his/her voice can be heard around the ground. Confidence and optimism are important characteristics as these are infectious and help teammates raise their play. Goalkeeprs undergo extra training and are coached separately from the rest of the squad, few professionals enjoy the physical effort of training and prefer to play. This can frustrate the keepers. 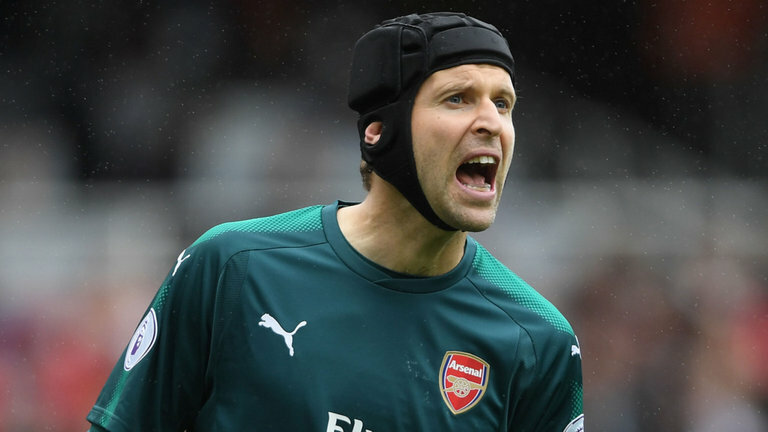 Also many clubs retain second and third goalkeepers on the squad and this can add to the frustration of the individuals because they cannot get a match but have to stay in tip-top condition as understudies. Some goalkeepers will drop a level to play regularly. This may be explained in part by the belief no training schedule can match game experience. Experienced keepers make fewer mistakes because they learn from them and this accounts for older players appearing as first choice in high level competition. Goalkeeper by their very nature are risk takers and will temp oncoming attackers to aim for empty space in their goals, before springing into action to close down the opportunity. 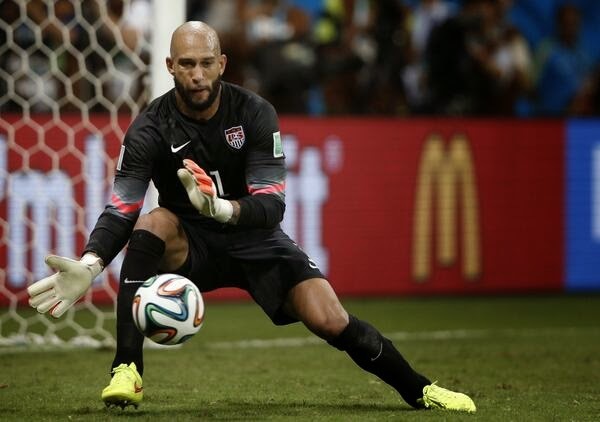 A good keeper will have a range of skills, which are not too predictable for the opposition. Mastery of these does result in mistakes and experience is the most highly valued asset of a goalkeeper. 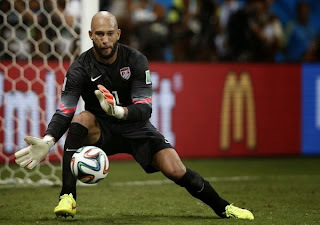 Throughout the duration of a game, keepers are only as good as their defense. A mediocre keeper can look brilliant when his teammates raise their game and vice versa. It is often harsh to judge a keeper's performance in a vacuum. Goal keepers tend to use boots which give accuracy with kicking. The other piece of equipment essential to good goalkeeping is gloves. Most professional players are paid to use a specific brand, and model, of goalkeeper gloves. This does not necessary attest these are the very best gloves available but as no professional would compromise their performance by wearing inferior products, it does suggest there is little difference between popular brands. Most brands incorporate waterproof protection and grip to stop speeding shots in all weathers. All good quality gloves provide adequate cushioning to the palms and fingers, fit snugly and feel comfortable usually with mesh netting incorporated for aeration. An added bonus with some gloves is they give the keeper support when punching the ball. The Golden Glove award is given to the best goal keeper of the World Cup tournament. The FIFA technical study group chooses the contenders and winners based on their performance throughout the tournament. 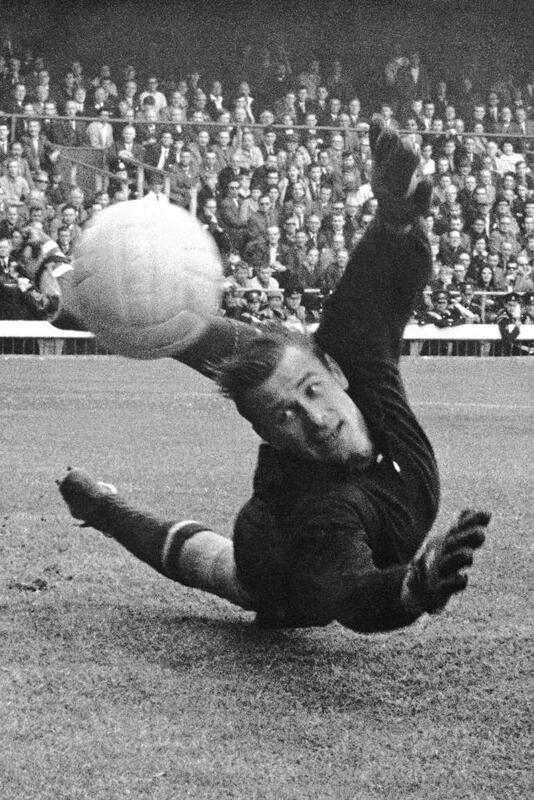 This award was earlier known as the Yashin Award in the honour of the late Soviet goalkeeper Lev 'Black Spide' Yashin. The award was renamed in 2010 to Golden Glove award and Spain’s Iker Casillas was the worthy winner of the award with 5 clean sheets. 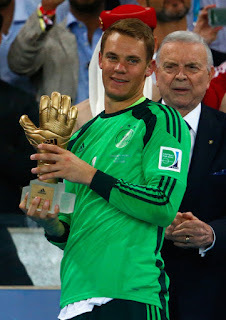 In 2014, the Golden Glove was awarded to Manuel Neuer (Germany). During Brazil 2014, he conceded just four goals in seven games and impressed FIFA’s Technical Study Group with his shot-stopping ability, his commanding presence and his ability to start attacks from his own penalty area. He gained the name the ‘sweeper-keeper’ as he came off his line and played accurate passes even when under pressure. After Petr Cech (Arsenal, then Chelsea and former captain Cech Republic) was seriously injured during a game in 2006, to allow him to return to play he started to wear a protective (rugby like) helmet. Busy keepers are often called on to regularly dive for balls and jump to win balls which puts their head in danger. A rugby like helmet protects their head from skull injuries and concussions caused by traumatic head contact with other players and goal posts. Head injuries and concussions among goalkeepers are not uncommon and a occupational hazard among professional players.